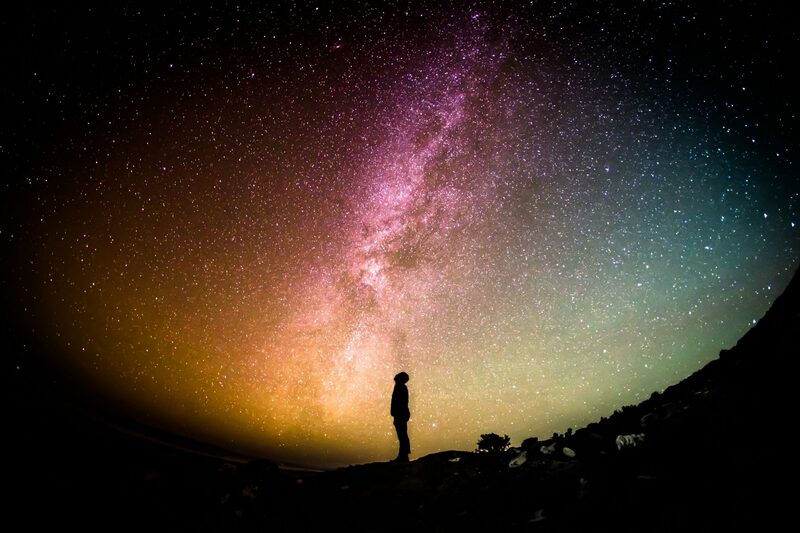 As commented in the previous article on the origin of the soul, knowing if we are starseeds, ie, knowing where our essence was born (on Earth or in the space exterior) can be very enlightening to understand what nature moves us and what we have come to do here. It is called Starseeds (stellar seeds would be a proper translation) to those souls who before their first incarnation on our planet passed through another solar system or other place in the "universe". Regardless of the family of the soul, the Starseeds may have been incarnated for the first time in one place or another, and that will determine their personality. There are specially evolved souls who have incarnated in more than one place and who spent enough time there to have influenced him in his way of being, as when we emigrated to another place with a very different idiosyncrasy to ours, but that over time We integrate and make our also part of its characteristics. The first will be the place where his soul split from his Superior being and where he decided to incarnate for the first time, so it will be the one that conditions him the most. If, when consulting our akashic record, it left more than one source, the rest will be conditional on your personality, skills and mission, but not as strong as the first. Against more planets, the older the soul, the more reincarnations it has evolved. 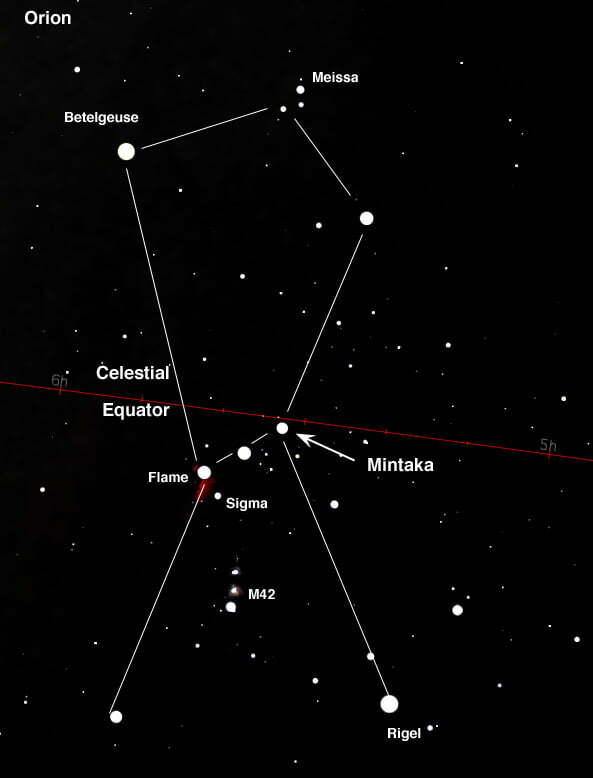 Mintaka or Artuvia is one of the stars that make up Orion's belt, and is also known as Delta Orionis. Originally this star was a place of deep clear waters where the war did not exist, for this reason the Mintakans have a strong connection with the water (or they adore it or they hate it, they do not support the deep dark waters) and have a very strong nostalgia of its origin , so they are very homey and like to work from home. They can have many hobbies and try many different things without apparent relationship, which only makes sense to them. Even if someone is really negative in 99%, the Mintakans will still say that this person has a 1% positive. And their tendency is to assist and help their neighbor in every way possible, sometimes so much that they forget themselves and end up exhausted. They can also be easily found in situations where they take advantage of their willingness to serve unconditionally. Or in those who, as their dream is to help show and develop the potential of their fellows without condition, the other does not want their advice because they are not in a vibration of personal development or because they are overwhelmed by not letting them make their own way. In those situations you understand that everyone has their own pace of evolution and you can not make anyone run, because they will find strong resistance. They are also people who never tire of giving opportunities to others, because they always expect the best of others, and that same way of being makes them always be willing to attend to humanity, that after all, is what they have come to this planet. They are usually fairly spiritual people who live a lot in connection with the universal energies of light. A few mintakans like to see the news with all the problems that exist on the planet, it seems incredible that there is so much negativity on earth. Another fairly common group are the Polarians, from the Polar star. In general, the Polarians are the people who keep the groups United, faithful to friends, jobs, people for years, even when it is no longer for them or need to change to evolve. The Polarians must learn that the most important loyalty is the one they owe to themselves. They often get stranded in situations where they need help getting out, sometimes because they made commitments that are difficult for them to dissociate, even if they don't benefit them at all. They can become quite rigid and radical in their way of thinking (black or white). This link with the Earth leads them to physically suffer from seismic movements or natural disasters and let them be overturned for a few days. 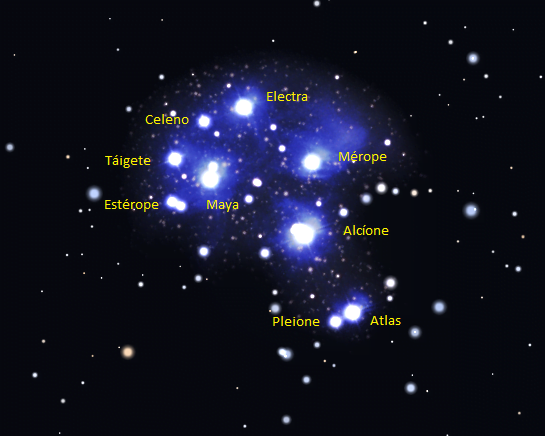 The third group that is most often known with the souls whose origin is in the Pleiades, a system "brother" of the solar system because it is said that our Sun gravitates as if it were a planet more around the central nucleus of the constellation of the Pleiades. They are much more advanced humans who live in harmony and love. They are very high and have blond hair and blue eyes. In ancient times it was thought to be the manifestations of the Angels. They created a defense against the evil Reptilians, the "Galactic Federation." This organization makes the decisions of the Milky Way. Basically the mission that this group of souls when incarnated on earth is "change" and evolution. They are not afraid of change and are the great visionaries of the change that our planet is experiencing. As they love to communicate, they tend to be interdimensional information channels and they can channel a lot of information as well. They are always expressing their opinions and thoughts, and if they don't they are blocking themselves. Then they are in many communicative conflicts because not everyone is prepared to hear. They are often quite artistic and very connected to your body, and they use it to connect spiritually by dancing or exercising. On A personal level, they are people who are constantly self-improvement. Many Syrians somehow sense the potential of spiritual development that they bring with them and "hide" it for fear of not being able to control it, so we find both extremes, people who are very involved in personal improvement issues and does a thousand things at once , and people who don't want to hear about it, and they both share the same origin. 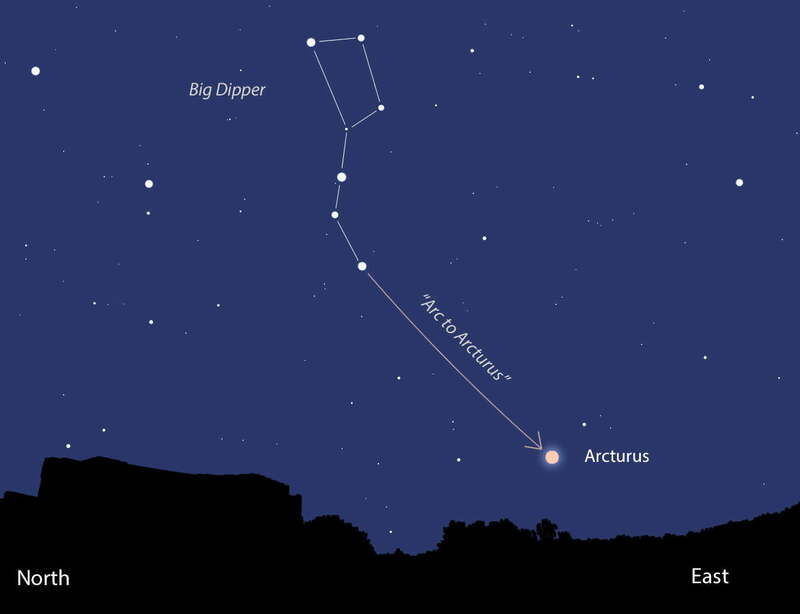 In Africa, the Dogon tribe are known for their vast knowledge of this constellation, including only recently discovered mathematical and physical data. According to the native-American tradition, the whale is one of the most sacred animals of power or totem because they are the guardians of the Akashic Records and keep the memory of the history of the universe. 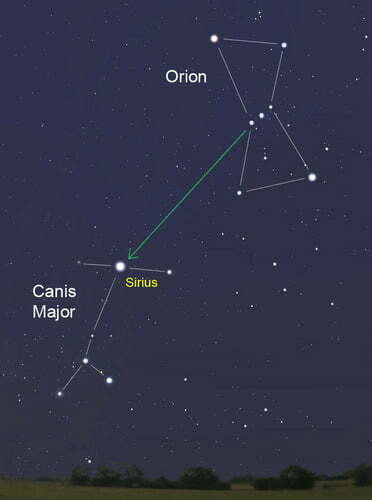 Through them we know that Sirius is a very aquatic and blue planet, so the souls with Origin in Syria have a lot of attraction by the sea and feel that they are fulfilling their mission if they are connected in a constant way to the Akashic records, they are usually channelers Born. 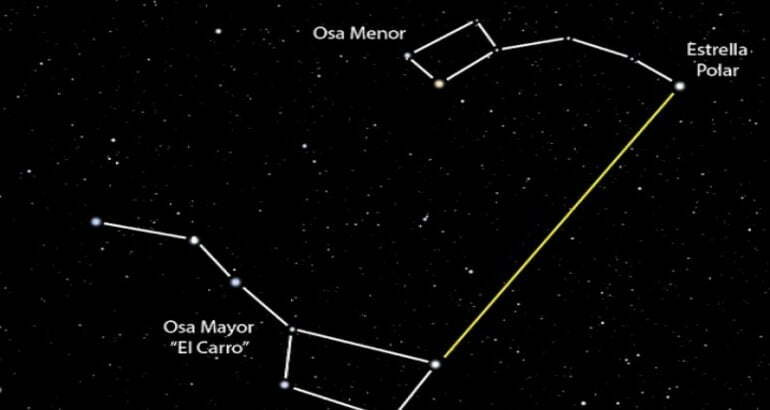 Its constellation is Boötes, "the Boyero". According to the reputed and deceased psychic Edgar Cayce, they are one of the oldest and most advanced civilizations of the galaxy. His body is scaly, green, with very large eyes, in the hands only have 3 fingers. They have psychic and telepathic powers. Since life on Earth began, this civilization has bases on both the Earth and the moon. But they are not here to destroy us, much less, their main objective is to teach ourselves to transcend the material plane through dreams and stellar appearances. 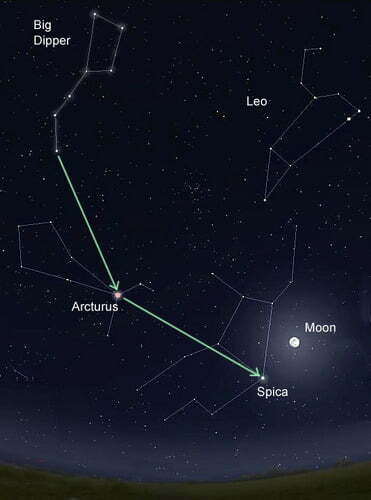 Spica is the brightest star of the Virgo constellation. It is a strange álmico group of finding incarnated in the Earth, since there these souls were incarnated in bodies of light, and not in a body as dense as ours, of third dimension. So it can take a long time to reincarnate. Its function is to make it possible in this dimension. They are dreamers and visionaries. Our passions can overwhelm you. So they will need to recharge in nature, in solitude, away from the mental, emotional and physical noise of this three-dimensional life. They will also be very affected by the radiation of mobiles, laptops, televisions, routers, etc, and possibly need to sleep in places where they do not distract them. 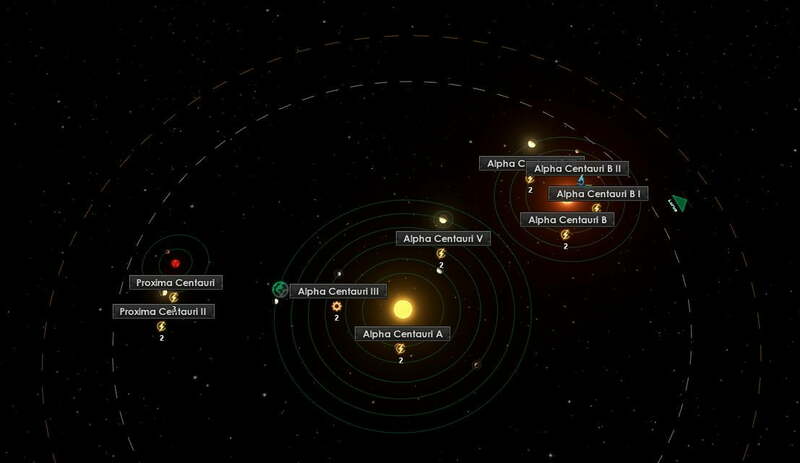 It's the star system closest to the sun, about 37 trillion, 000 miles away. Away, so they are like our closest galactic "neighbors." 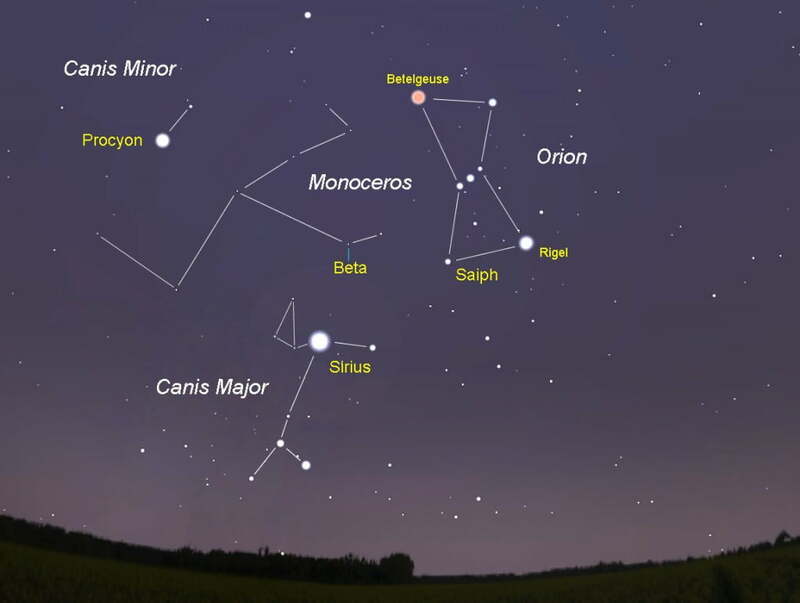 Considered since antiquity as a single star, the brightest of the constellation of the Centaur, what is seen without the help of telescope is, in fact, the overlap of two bright stars of a possible system of three. 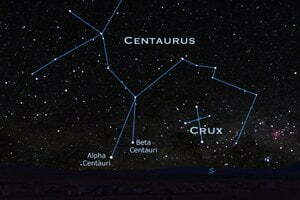 There are a large number of people on our planet whose origin is marked in this stellar system. They are people who care a lot about their environment, but sometimes more focused on satisfying the physical needs, safety and comfort of others than emotional needs. Not that it's anything wrong, that is, the Alpha centaurs have developed these huge analytical and problem solving talents because they need them (we need them) and it is part of their contribution to the planet, of course in their individual lives, they need to balance it a Little more with the work on the subject of emotions and feelings. The history of the Akashic Records tells us that Hadad was literally invaded (third-dimensionally) by Dracos, due to a very important reason. The reason for this "attack" was to avoid the "expansion" of this energy in this part of our galaxy controlled primarily by "negativity." These beings are the first humans in the galaxy. 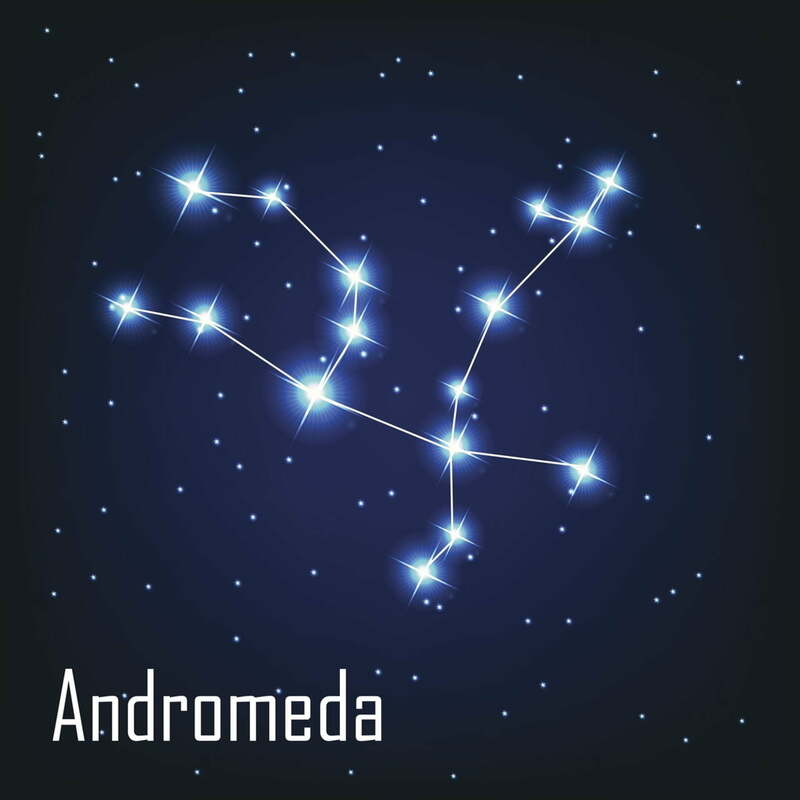 They come from the constellation Lyra, where they began a society that became very powerful, based on the decisions that the feminine side of the brain took. For this reason they are considered progressive, since the feminine side is more sympathetic and respectful. However, they were forced to fight when they were invaded by the Reptilians. As they fled they formed several colonies along several solar systems, creating several descendant species, such as the Pleiadians. The origin of the Lyrianos is not totally known, but it is believed that they come from a previous civilization called "Paa Tal", which was the creator of the physical universe. 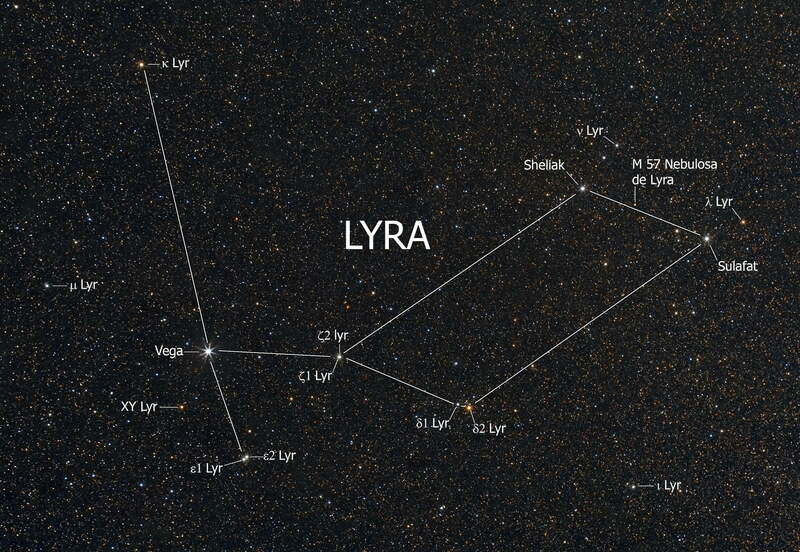 Lyrianos can be found on earth, in human form, or at other higher levels of density. It is a group of origin something more mysterious, because there are not so many people who have it as other groups and the information is somewhat scarcer. The problem is that sometimes, however, they may be too responsible for the situation of others, and it may be necessary to remember the importance of each one having to learn their own way. 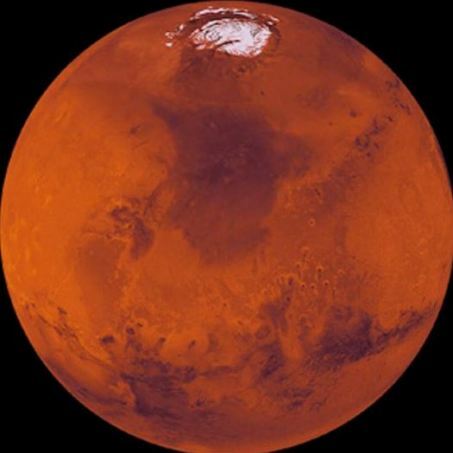 Mars was no longer habitable with the explosion of Maldec and that's why they came to Earth. The Martians usually want to go unnoticed because they feel out of place, uncomfortable. His society was very patriarchal and hierarchical, so they don't have much interest in spiritual issues. They tend to have disproportionate physical appearances or bodies with strange shapes. 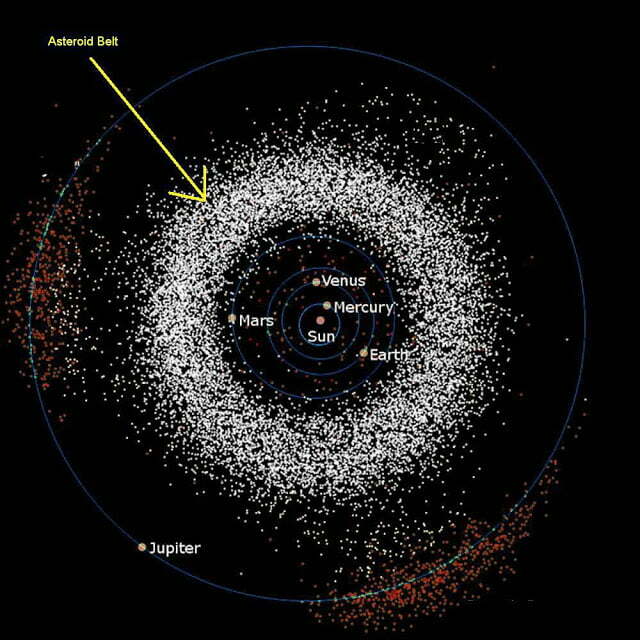 Maldec was a planet that blew up the 49,686 a. C. And now it's our asteroid belt. It was a civilization that had a part of its population very warlike, mental and nothing emotional and its own technology made that in the most important war of its history they destroyed themselves due to the chain explosion of their nuclear bombs. This megaexplosión affected the habitability of the Martian surface and turned the earth's axis. Hence we have years of 365 days instead of the original 360. Another part of their population was very spiritual, and their mission was to achieve the evolution of the planet, but they did not succeed, so after losing the planet they decided to continue being embodied in other places where they needed their experience and advice, always doomed to peace and To the development of the spirit. They are not easily found on earth and often feel out of place wherever they go, because they drag the sense of loss of their home, as an intrinsic yearning for their origin, without knowing why. Some through dreams or revelations, they remember that they lived a great war, the pain, the frustration and the impotence that caused them the experience of losing everything and the anguish of having to start again. His lesson in this life is to learn from losses and to know how to cope with drastic changes with the conviction that everything happens for a greater good. 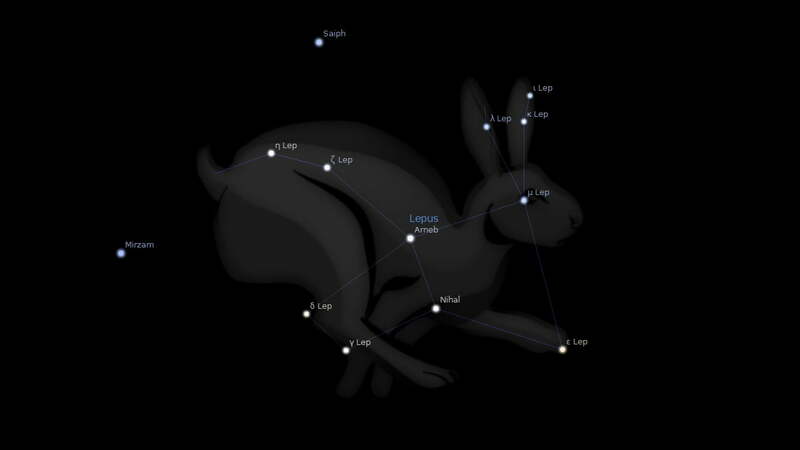 Nihal belongs to the constellation of Lepus or the hare and is located below Orion and on the right side of Sirius. The souls that come from there are many of the so-called indigo children or adults or glass. They are sensitive and endowed with various "powers" such as telepathy or psyche. They often elect as parents to Syrian souls in order to be protected and understood. They are rebellious with the physical world and have to be constantly taught to be governed by external and artificial rules of this planet. At the beginning of being incarnated they had physical and even neurological problems, due to their high vibration, and getting used to this third dimension was supposed to die young, because their DNA was difficult to adapt. Today, they say that since 1989 have already adapted and are the spiritual leaders who will help us in the time of transit and accelerated evolution that awaits us. They can change jobs, housing or partners in their continued search. At some point, they will recognize that the freedom they are seeking, and the beliefs of being trapped, are not due to their actual conditions. But true freedom comes exclusively from within. It is discovered only by the construction of self-esteem and the inner spiritual being. They may feel like they want to visit the homes of past lives, wishing to visit certain places or interest in certain areas or periods of time without realizing why. They can enjoy fast driving or flying on airplanes, as this induces subconscious memory of "home". They are very good at retaining their doubts and insecurities inside and offer a very different "face" to the outside world. They can be very good at teaching, healing or the professions that require travel. 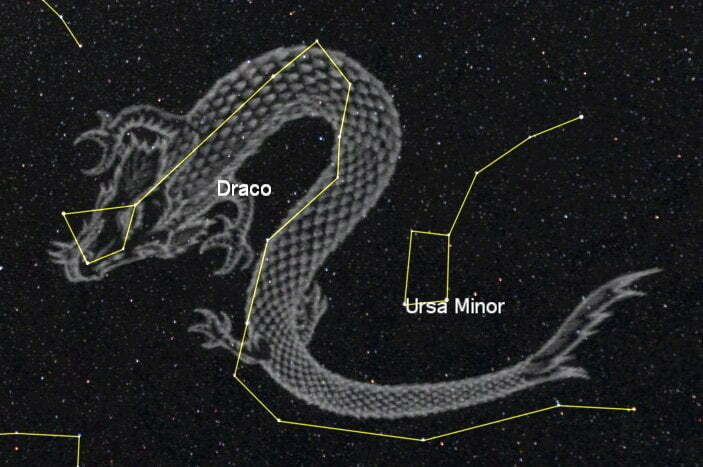 Draco's constellation is visible from the northern hemisphere, and although it is very large, it has no particularly bright stars for us. Of the Dragons we have all heard, since they have existed in all cultures and all are revered as sacred animals, both benevolent and Chinese tradition or the Mayan, or terrible as in the Europeans Sant Jordi and the Dragon, St. Michael and the Dragon or Lucifer (the Porta of the Light). According to Zecharia Sitchin, one of the most prolific authors on the extraterrestrial origin of humanity, the Dragons or reptiles joined humans in Sumeria a few thousand years ago, and from there it derived all the current mythology and religion, and all civilizations. Then they are debated between the protection of the planet and its devastating use. They may not realize it (although I would bet on it), but it is their way of acting and relating to the environment. On the other hand, the positive dracos are emanators of peace and wisdom, and always seek to protect the planet and its own. Even one has touched you inside, like an old resonance of belonging. It is important that you look at it and do a little meditation to get more details: Just take a deep breath and stay blank for a few minutes to see what you want to say that resonance, you can still have perceptions of previous lives that you Lead to the origin of your soul. Having this connection and this consciousness gives us many times relief and a sense of deep belonging to a place different from our current reality, a place that really feels like home. And this knowledge can help us to flow in this dimension in a more calm and harmonious way. Knowing that we have incarnated here with a mission, that goes beyond our daily struggle with material obstacles. That is our purpose, our Ikigai. Leave me in your comments if you have felt special affinity with any of the origins and how it manifests in your life. Sharing here you can find similar people, with the same origin and purpose, and perhaps we can take another step to the re-evolution of the planet, which is why we came!